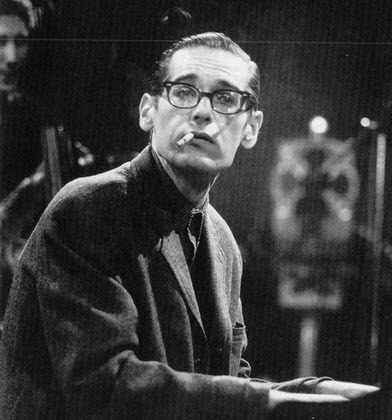 William John Evans, known as Bill Evans (August 16, 1929 – September 15, 1980), was an American jazz pianist and composer who mostly worked in a trio setting. Evans’s use of impressionist harmony, inventive interpretation of traditional jazz repertoire, block chords, and trademark rhythmically independent, “singing” melodic lines influenced a generation of pianists; he was considered by some to be the most influential post-World War II jazz pianist. Unlike many other jazz musicians of his time, Evans never embraced new movements like jazz fusion or free jazz. “Perhaps it is a peculiarity of mine that despite the fact that I am a professional performer, it is true that I have always preferred playing without an audience. Born in Plainfield, New Jersey, Evans was classically trained, and studied at Southeastern Louisiana University. 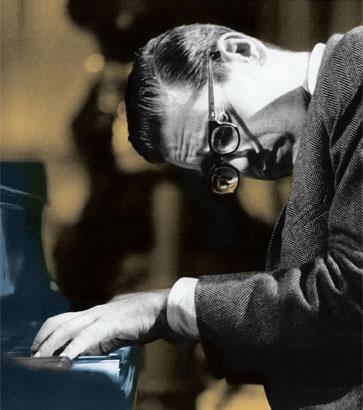 In 1955, he moved to New York, where he worked with bandleader and theorist George Russell. In 1958, Evans joined Miles Davis’s sextet, where he was to have a profound influence. 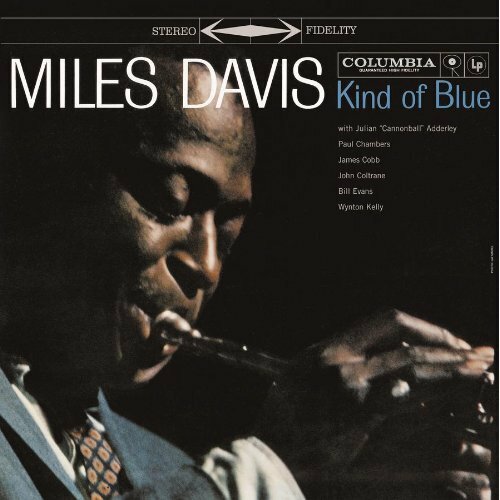 In 1959, then immersed in modal jazz, he recorded Kind of Blue, the best-selling jazz album of all time. Bill had this quiet fire that I loved on piano. different tunes, softer ones at first. 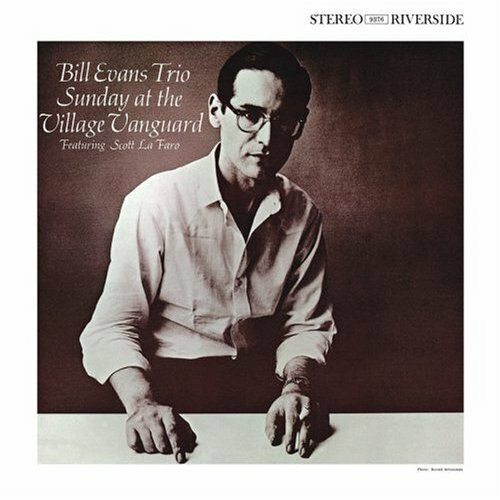 In 1963, Evans recorded Conversations with Myself, an innovative solo album using the unconventional (in jazz solo recordings) technique of overdubbing over himself. In 1966, he met bassist Eddie Gomez, with whom he would work for eleven years. 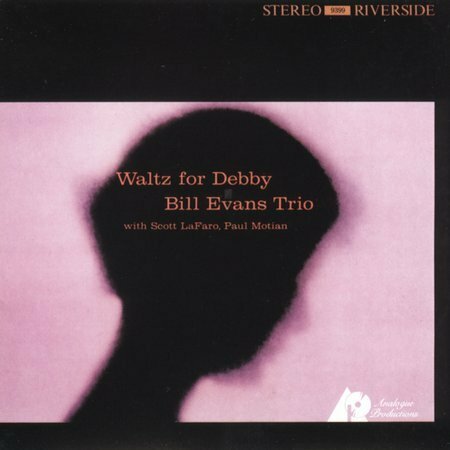 Several successful albums followed, such as Bill Evans at the Montreux Jazz Festival, Alone and The Bill Evans Album, among others. In 1973, he married Nenette Zazzarra, with whom he had a son, Evan. The younger Evans would become a film composer. Despite his success as a jazz artist, Evans’ suffered personal loss and struggled with drug abuse. Both his girlfriend Elaine and his brother Harry committed suicide, and he was a long time heroin user, and later cocaine. As a result, his financial stability, personal relationships and musical creativity suffered until his death, in 1980. Many of his compositions, such as “Waltz for Debby”, have been become standards and have been played and recorded by many artists. Evans was honored with 31 Grammy nominations and seven awards, and was inducted in the Down Beat Jazz Hall of Fame.